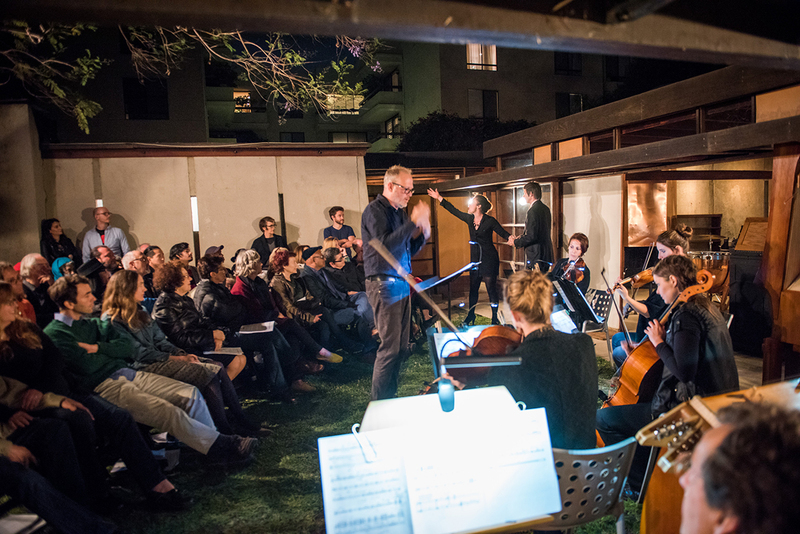 Two concerts at the MAK Center for Art & Architecture in architect Rudolph M. Schindler’s House and Studio (1922) in West Hollywood. This project weaves together archival material from artists and designers working with Opera Povera, the collection of the Wende Museum, and an international group of innovative musicians into an interdisciplinary exhibition. 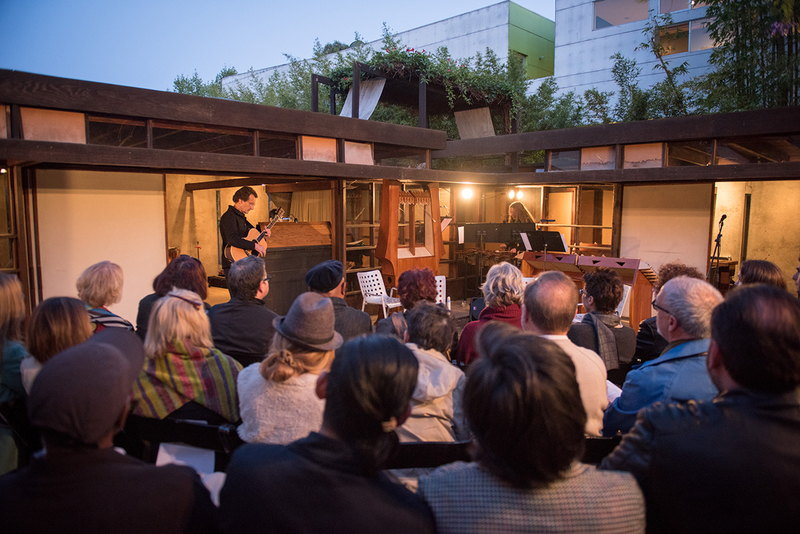 Works by Charles Gaines, Sean Griffin, Juliana Snapper, George Lewis, Harry Partch, and featuring music from Anne LeBaron’s new work LSD: The Opera. The concert also includes the groups PARTCH, Isaura String Quartet, and Aiyun Huang. Opera Povera & Guest Artists directed by Sean Griffin. PARKING: On-street parking is available, or at the public parking garage on the northeast corner of Kings Road and Santa Monica Boulevard.